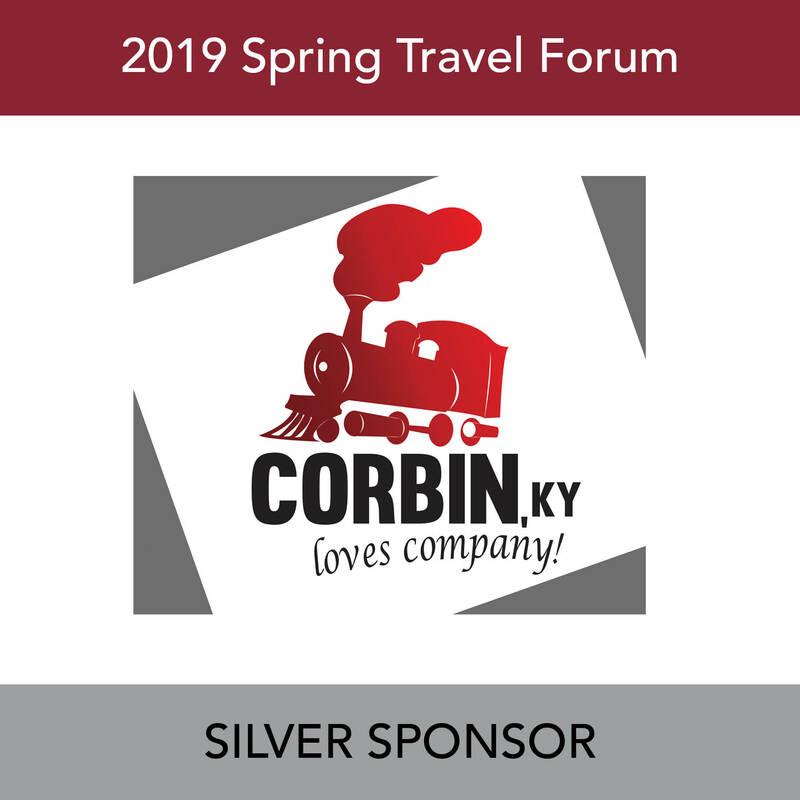 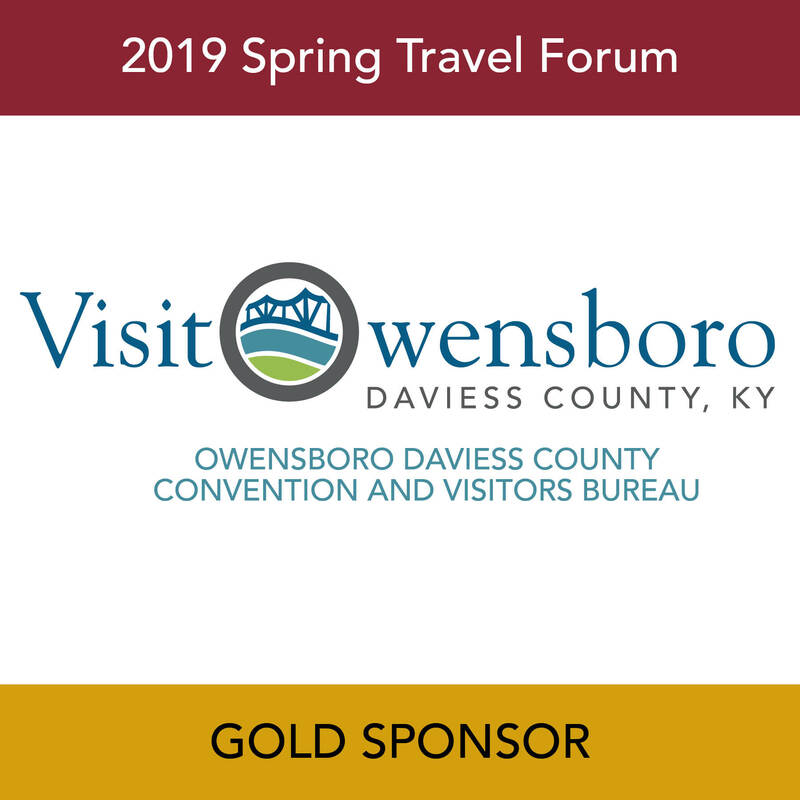 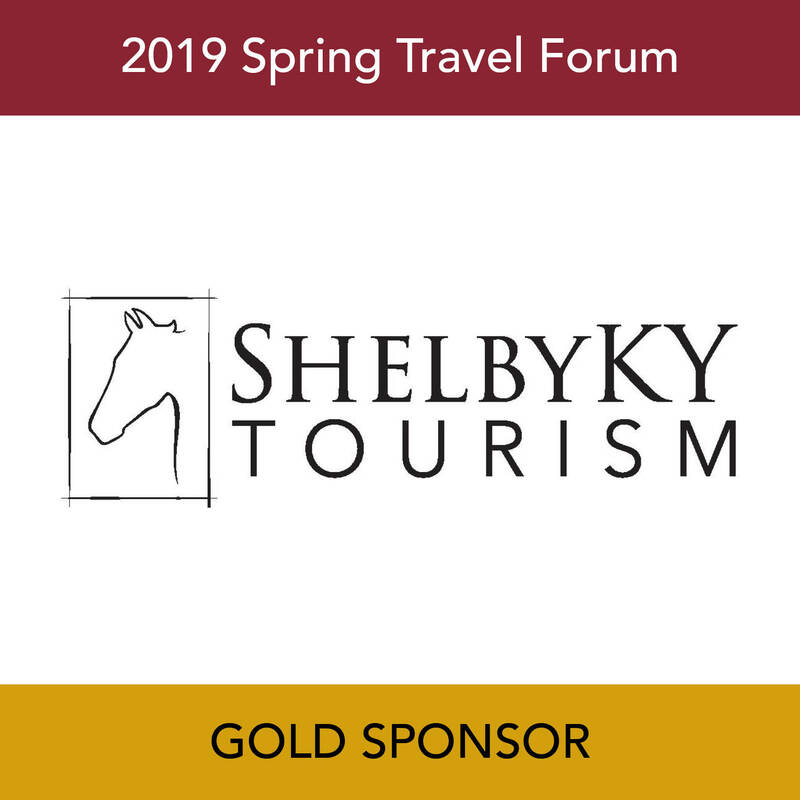 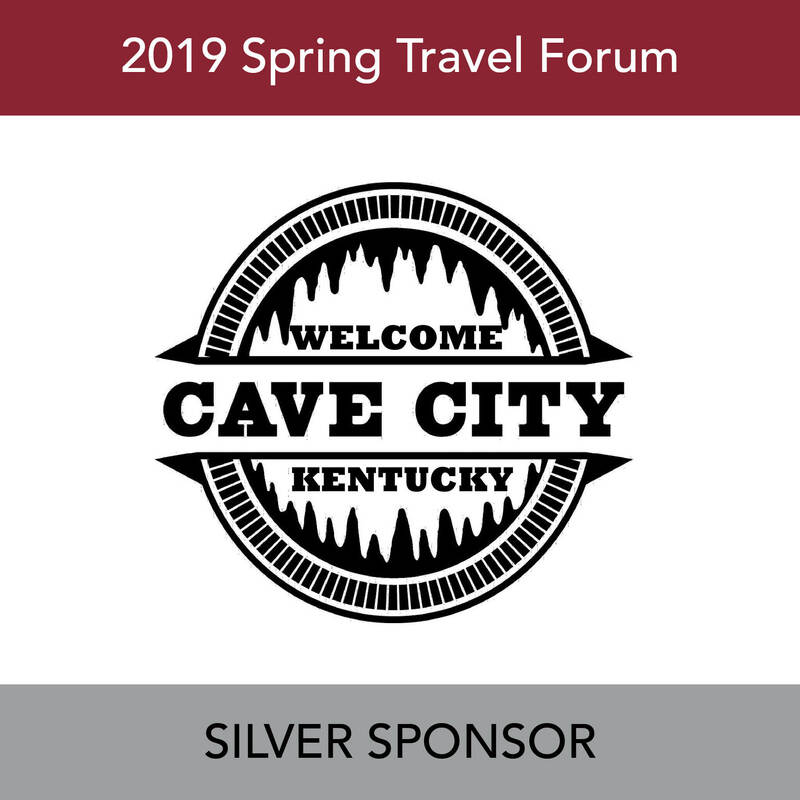 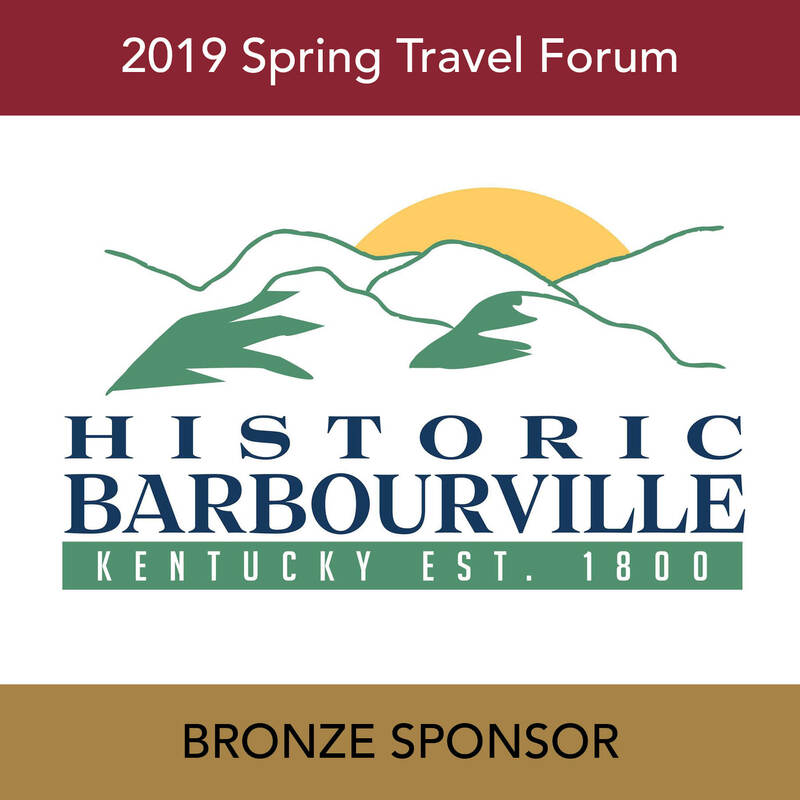 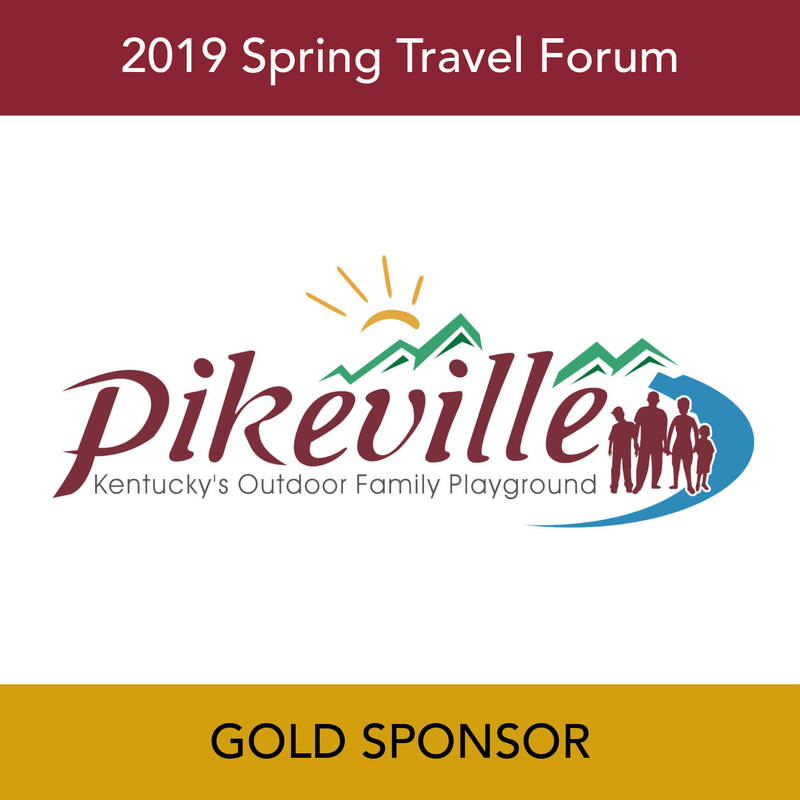 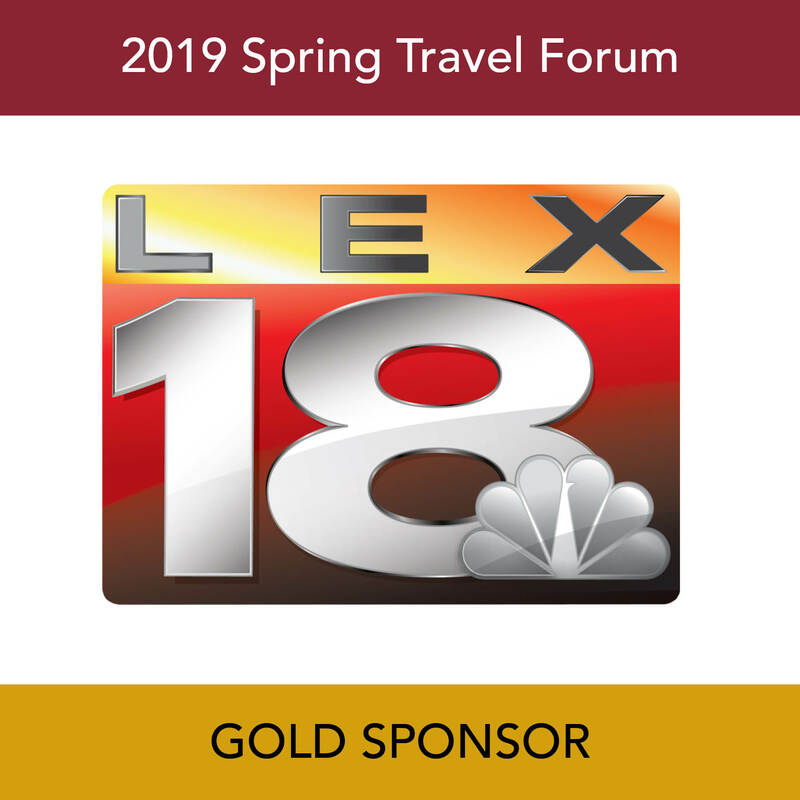 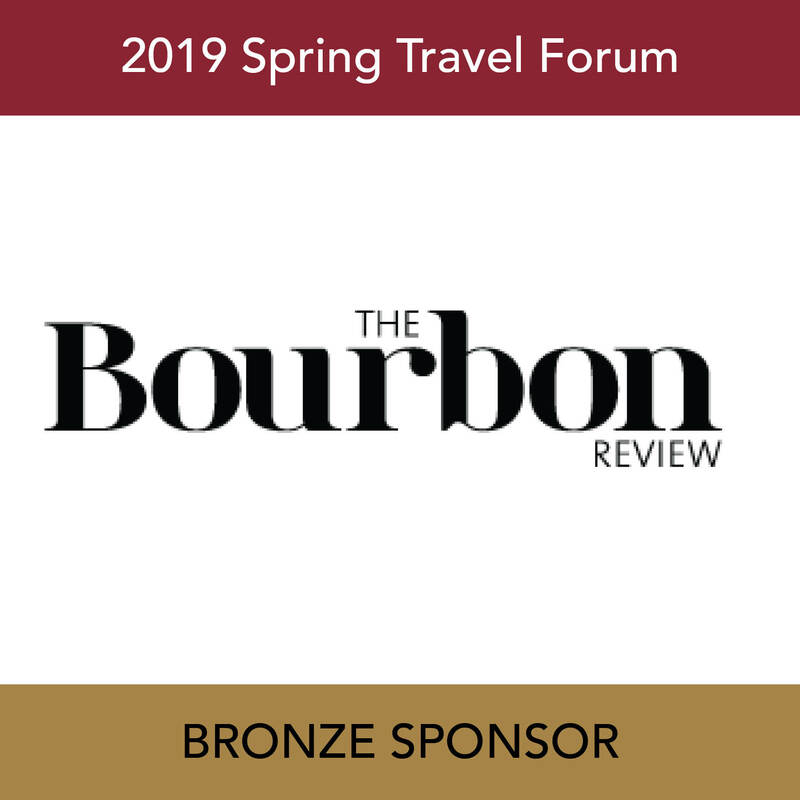 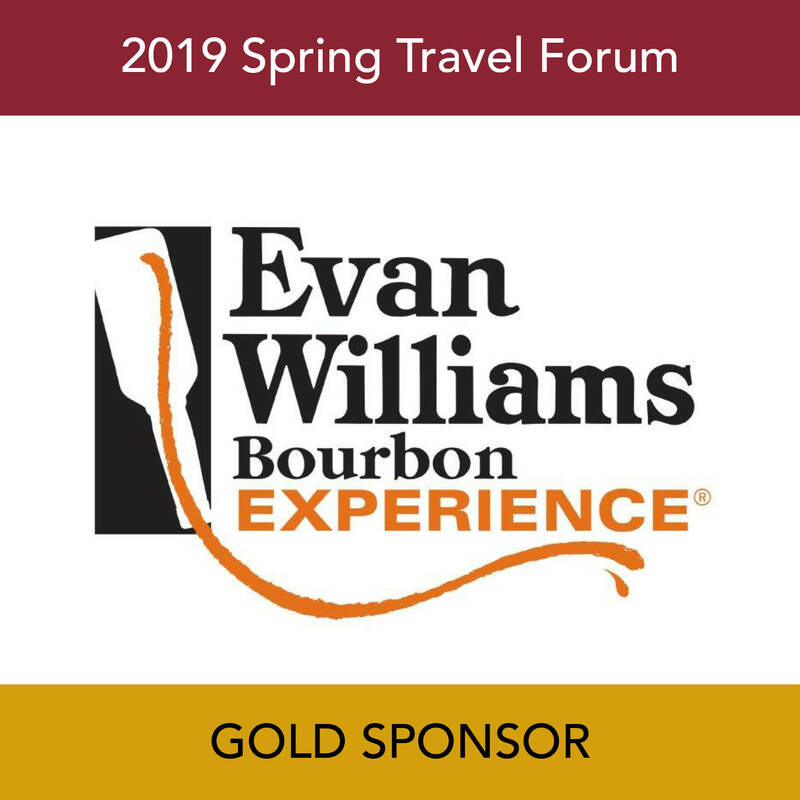 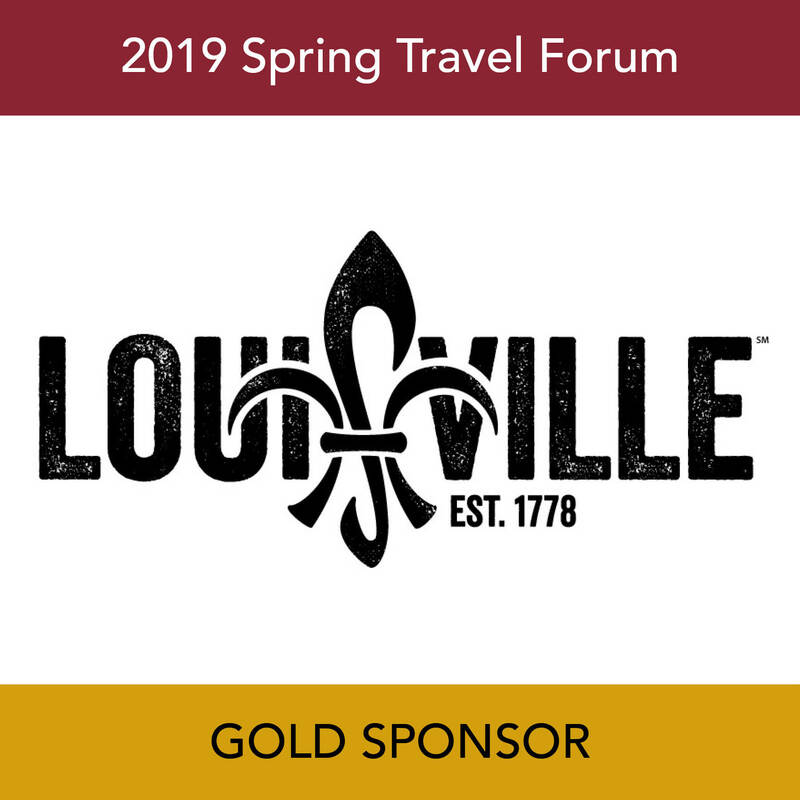 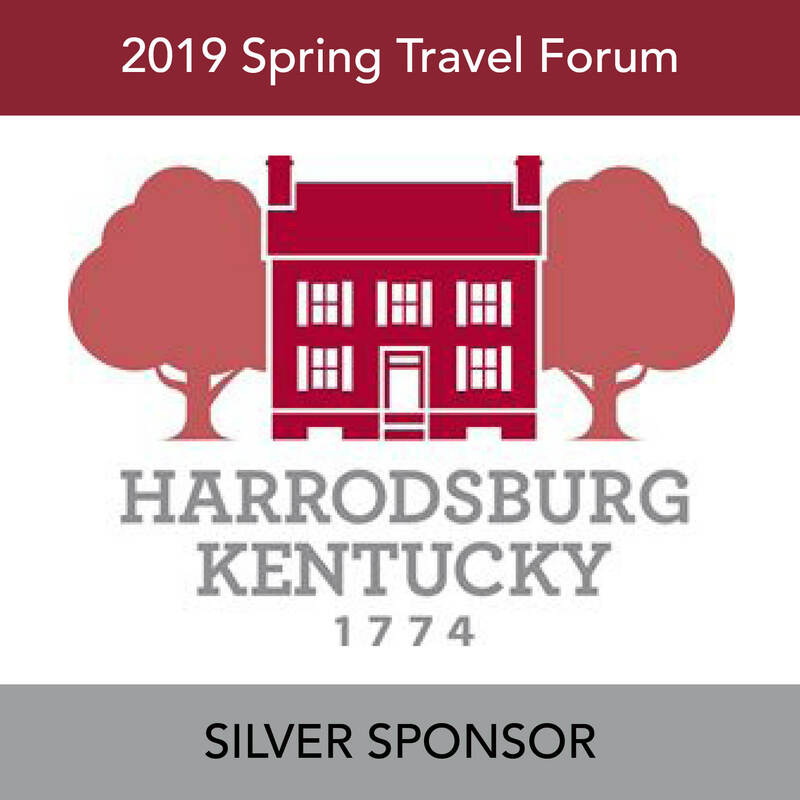 Kentucky’s only association that represents the entirety of the Commonwealth’s travel and tourism industry was founded in 1980 as the Kentucky Tourism and Hospitality Federation and later became the Kentucky Tourism Council. 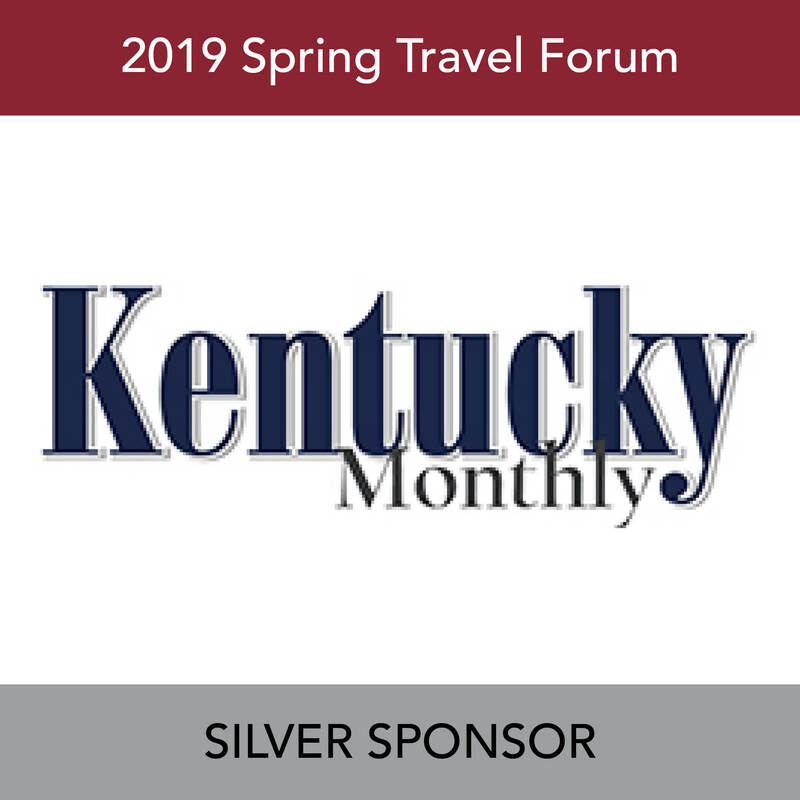 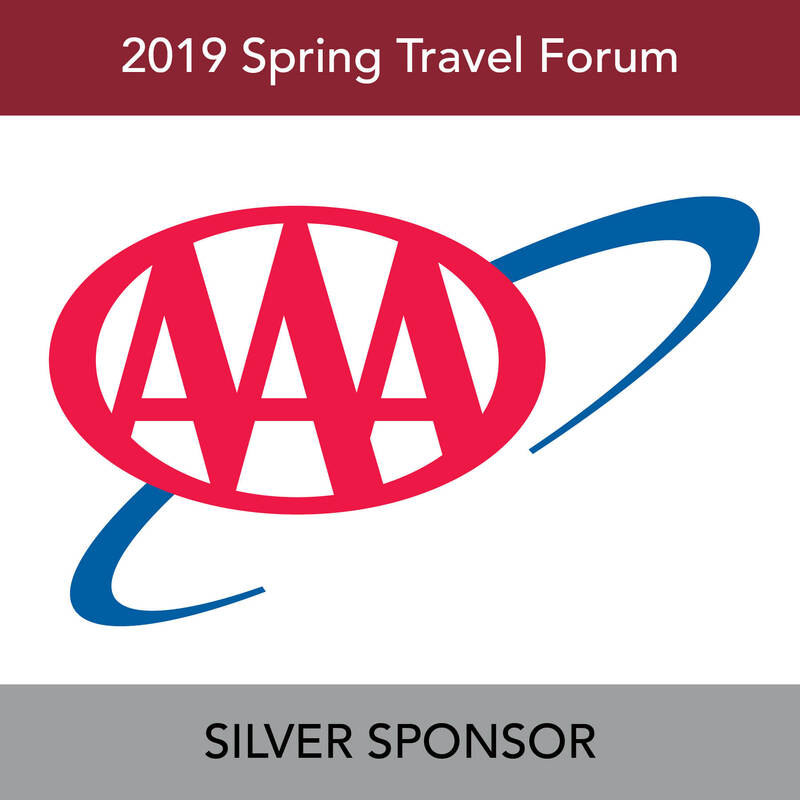 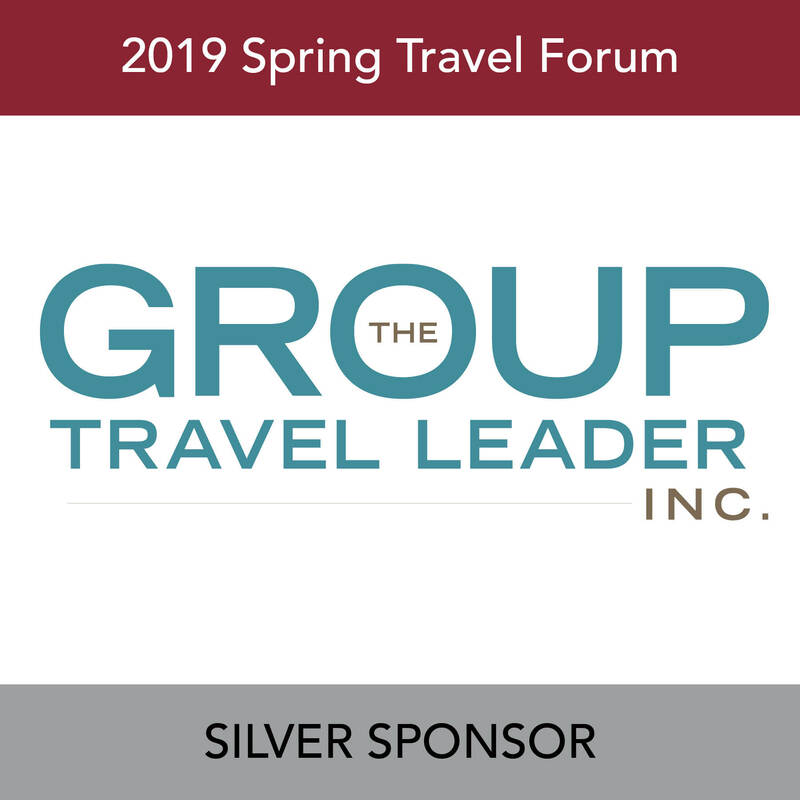 In 2011 the organization re-branded to become the Kentucky Travel Industry Association (KTIA) to reflect the diversity of the industry and our membership. 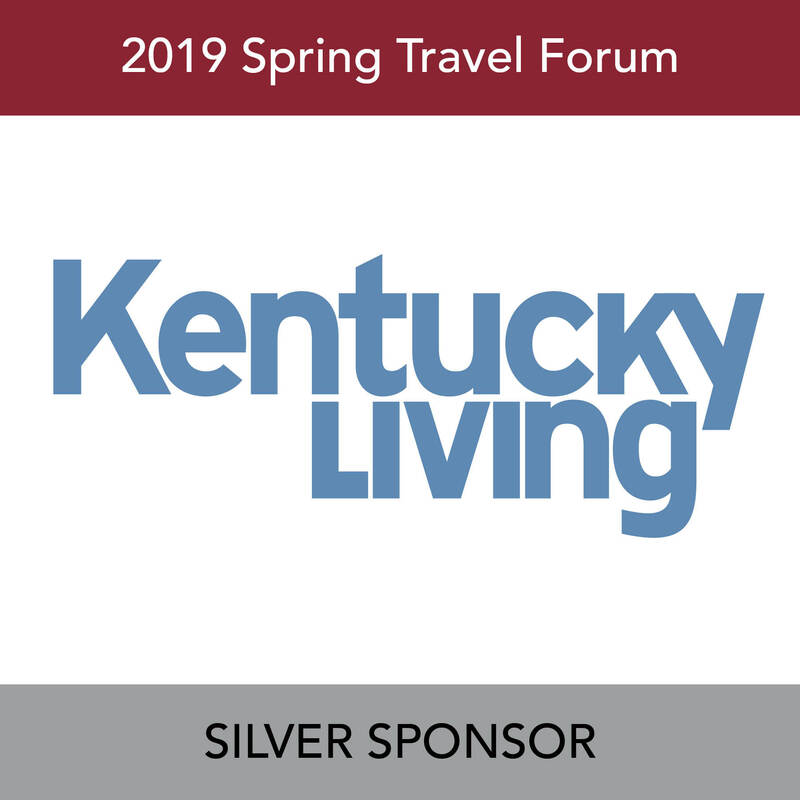 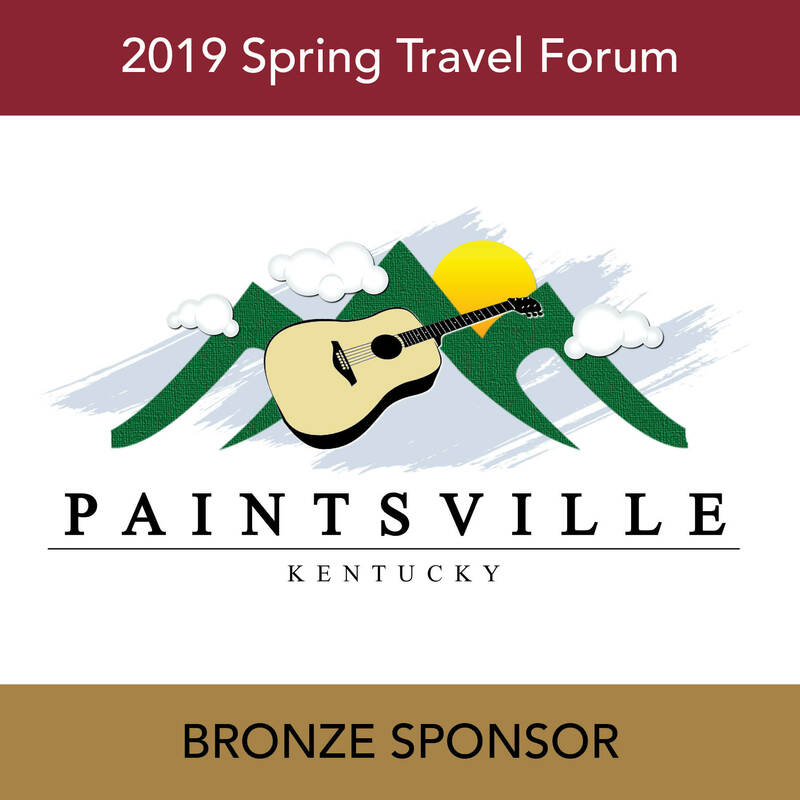 KTIA represents and serves the interests of Kentucky’s travel industry through four service cornerstones: advocacy, education, information and business development. 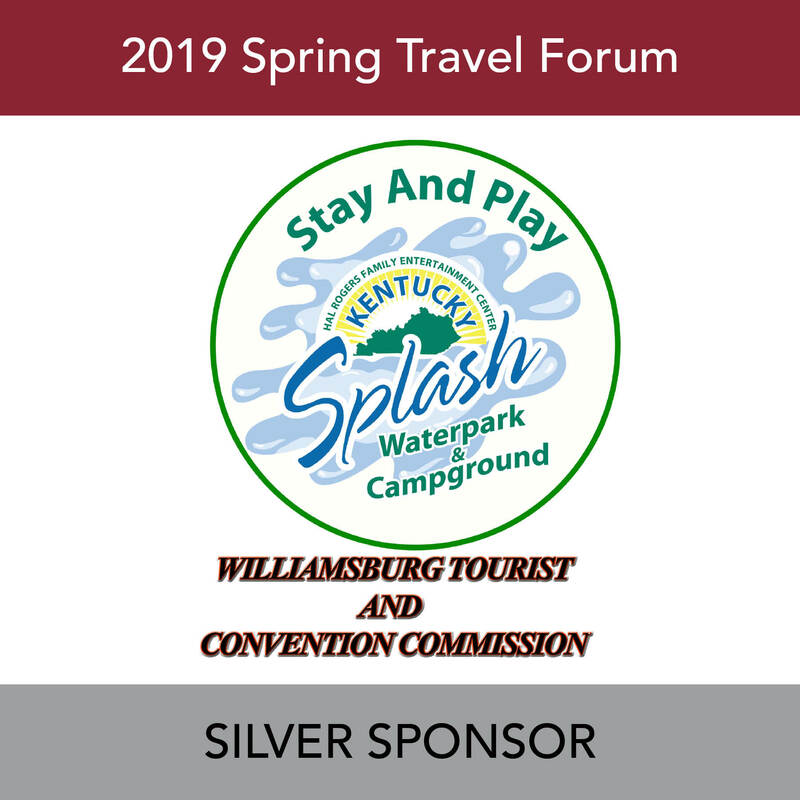 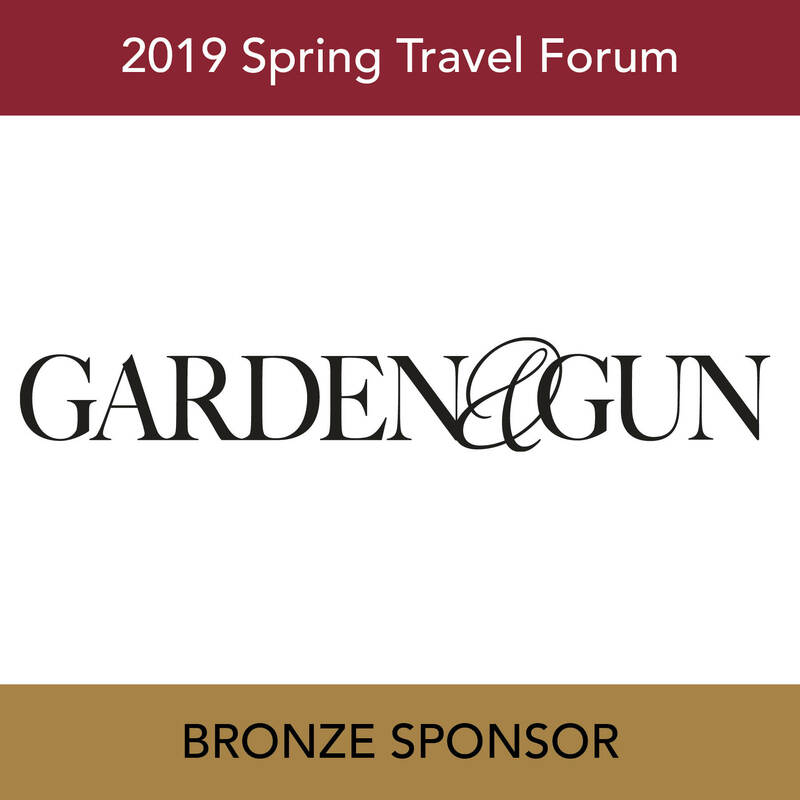 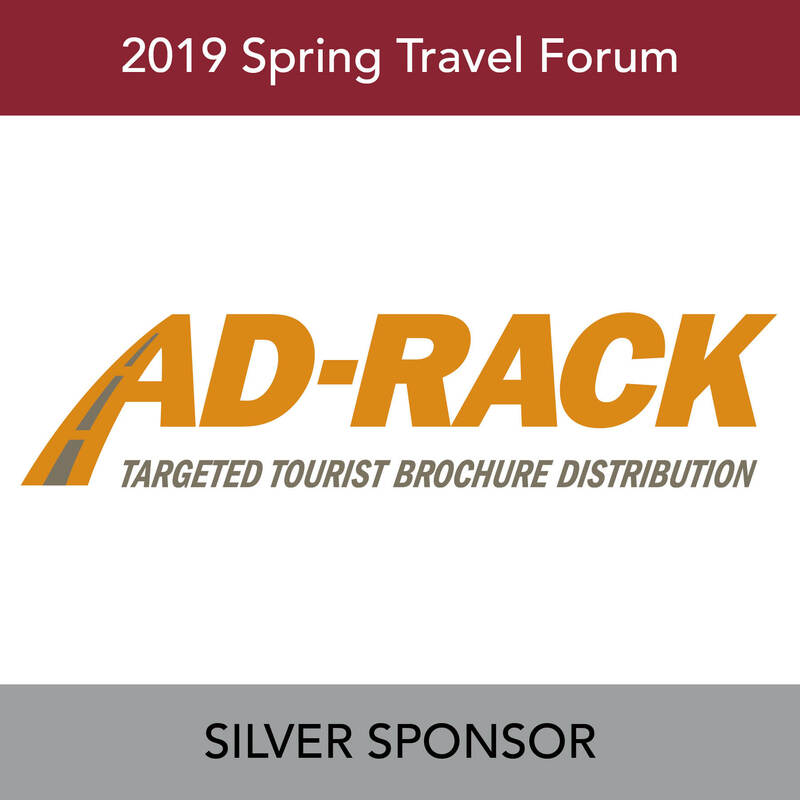 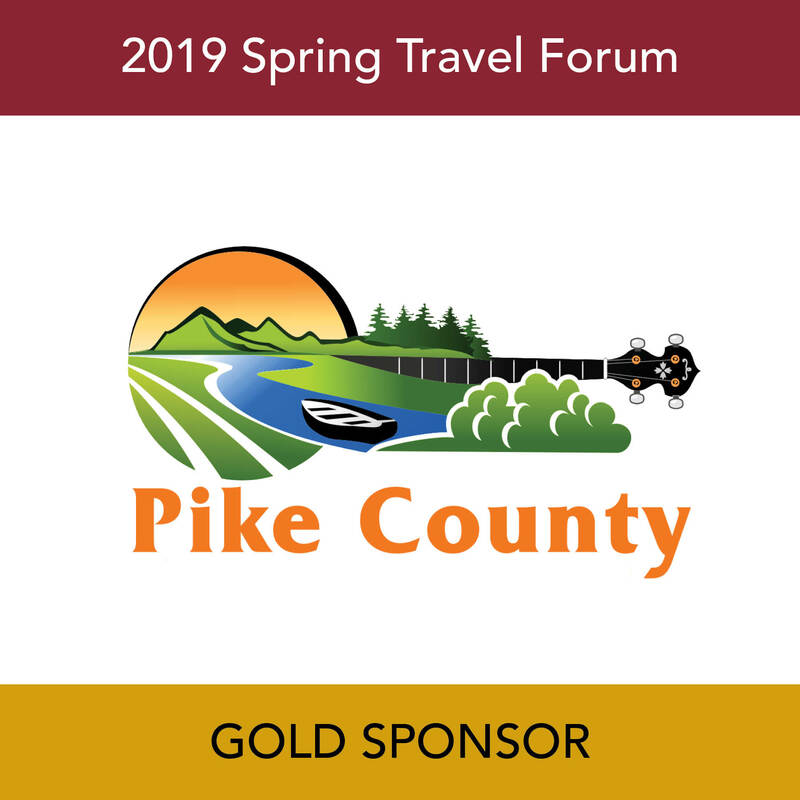 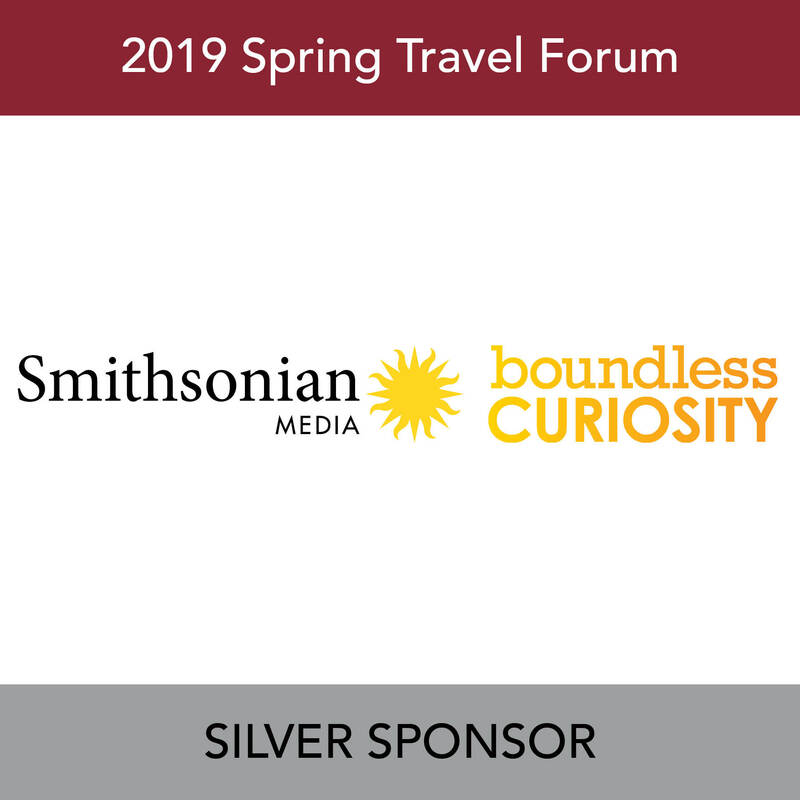 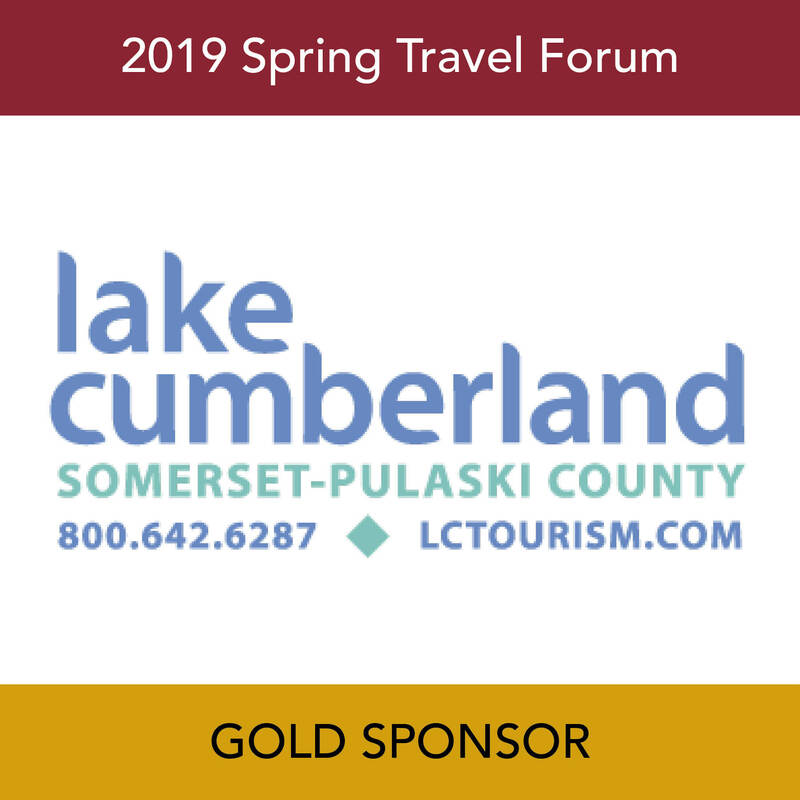 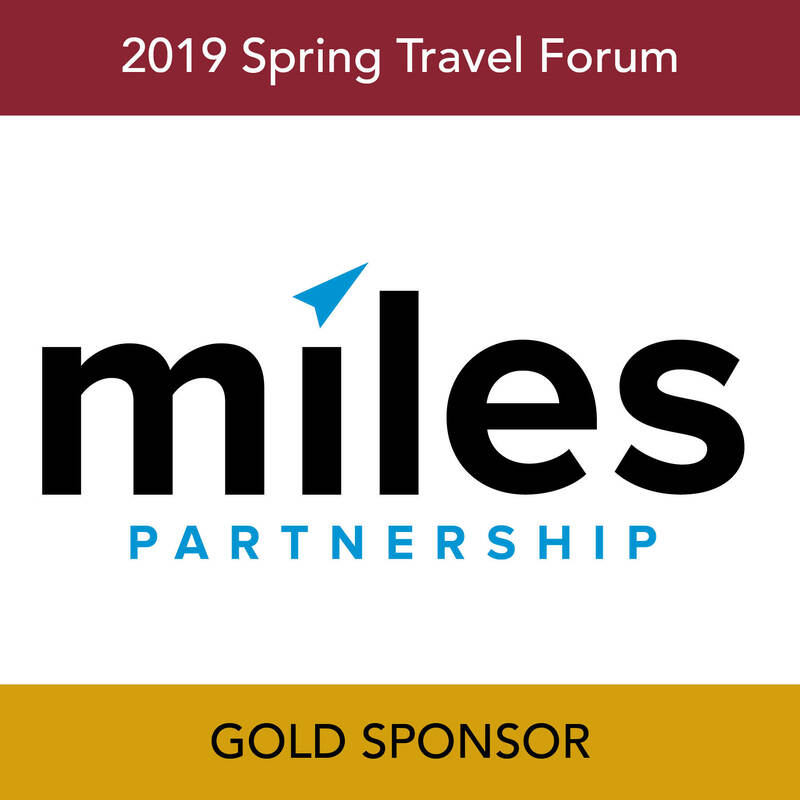 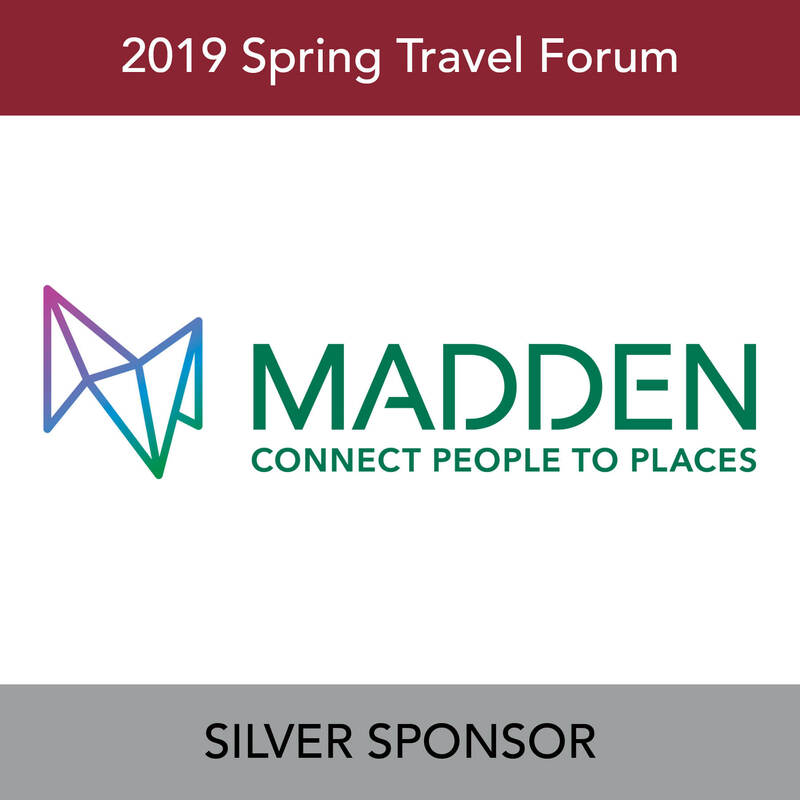 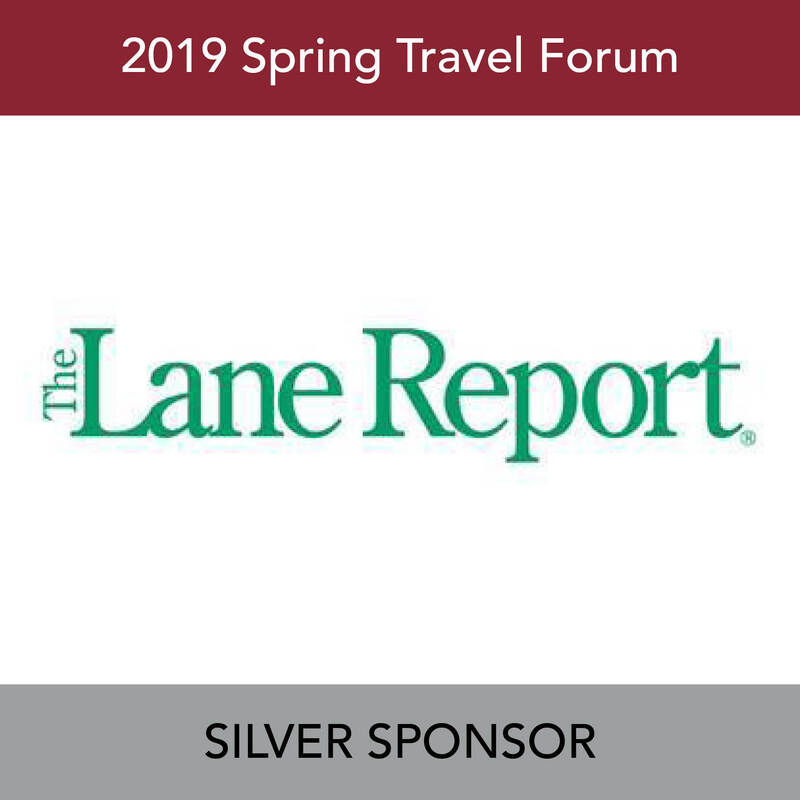 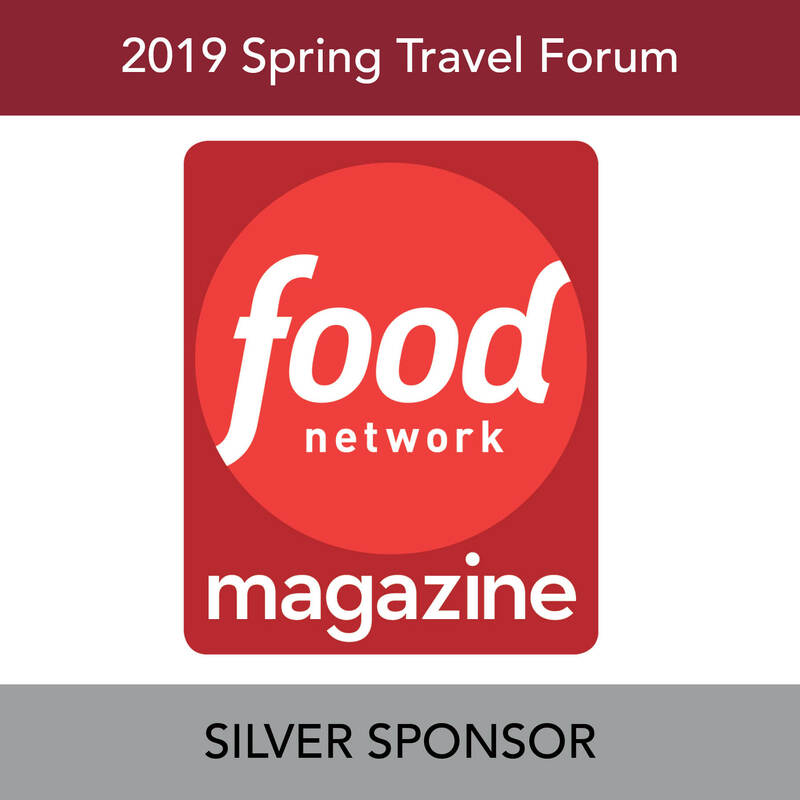 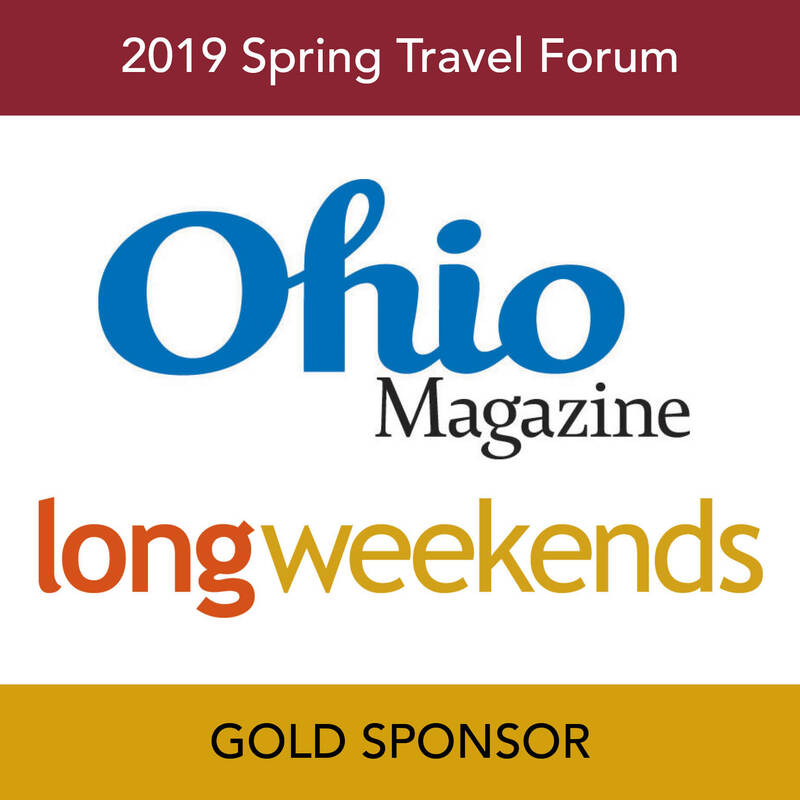 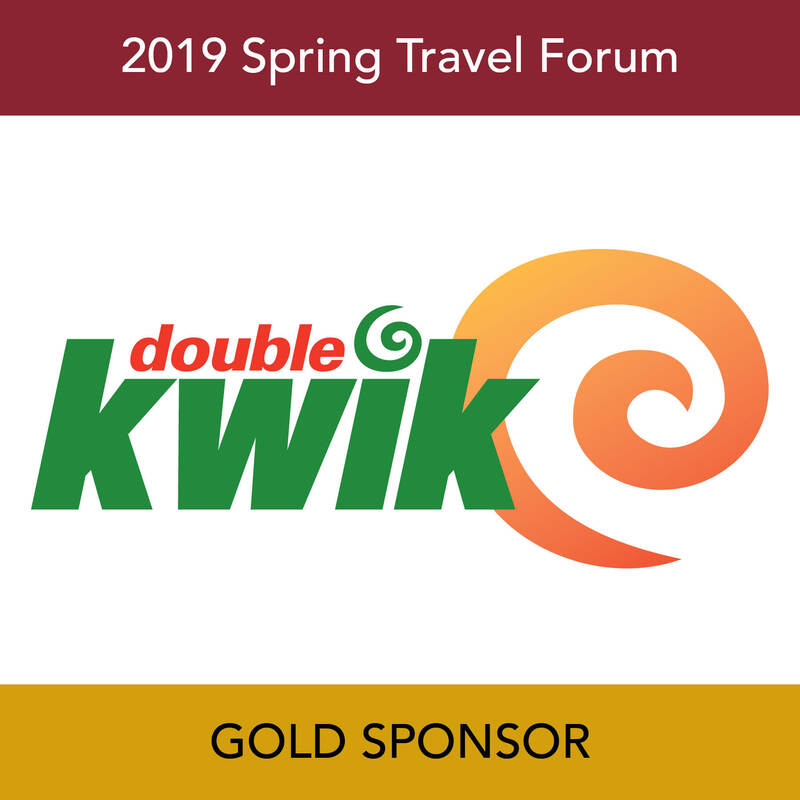 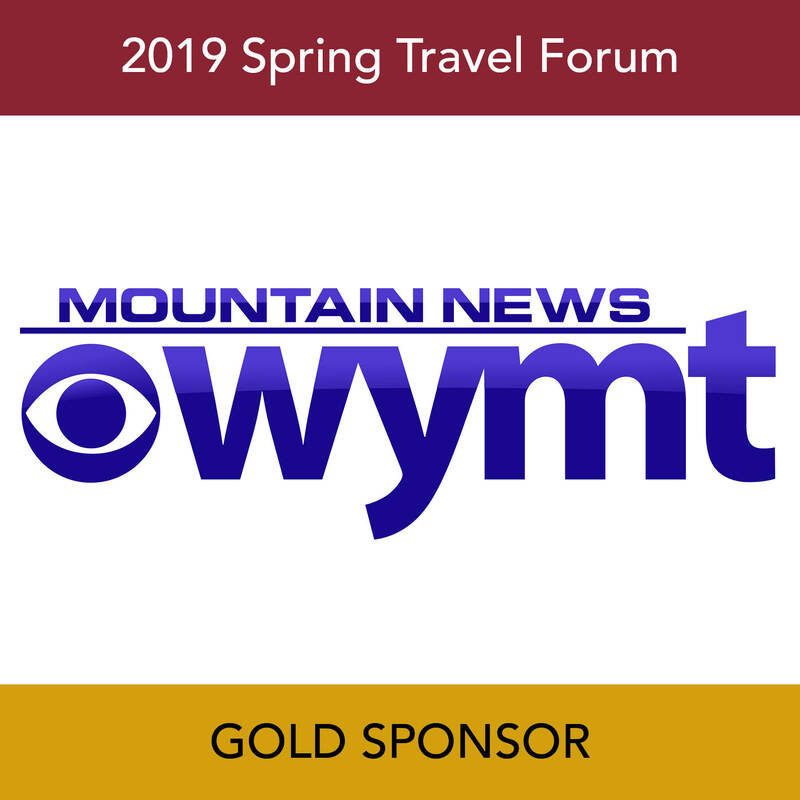 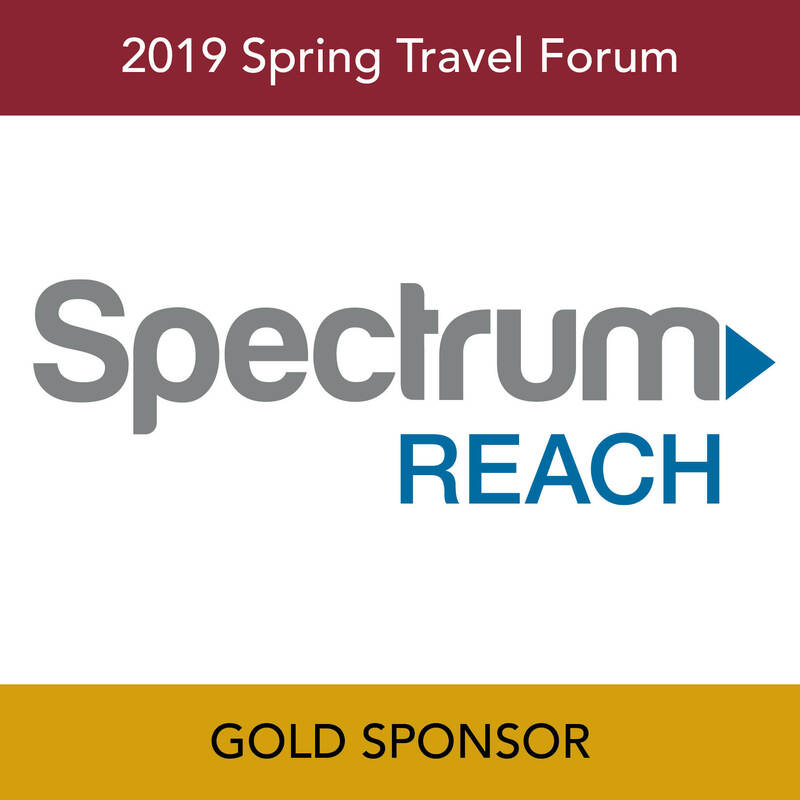 The approximately 800 organization and individual members include attractions, convention & visitor bureaus, hotels, restaurants, state government agencies, universities, media and industry suppliers. 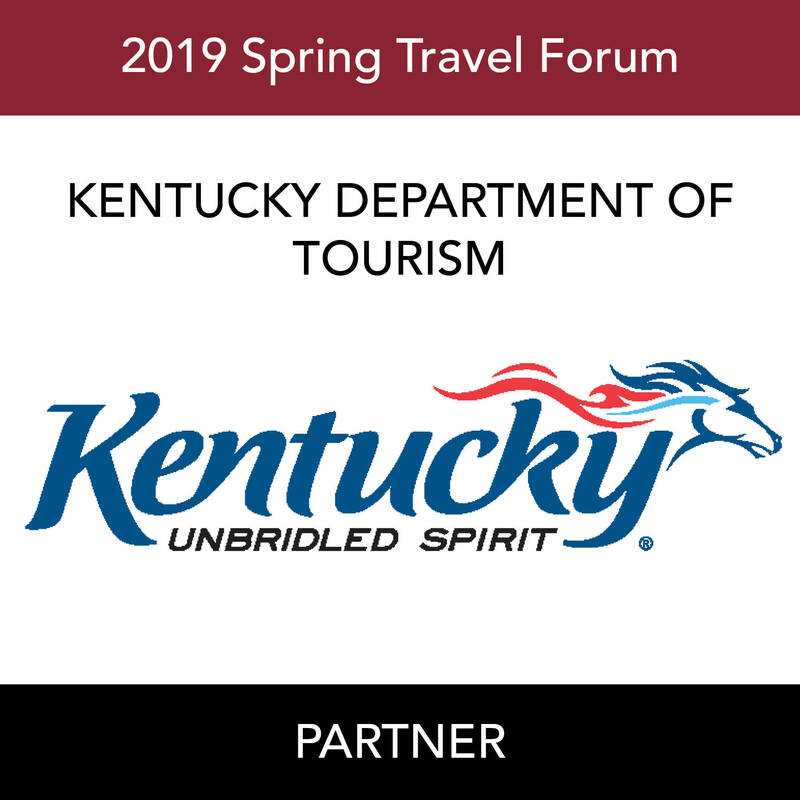 Transcending all of KTIA’s services is a continual effort to increase awareness among public officials, business leaders, media, and the general public about the vital role that tourism plays in Kentucky’s economy. 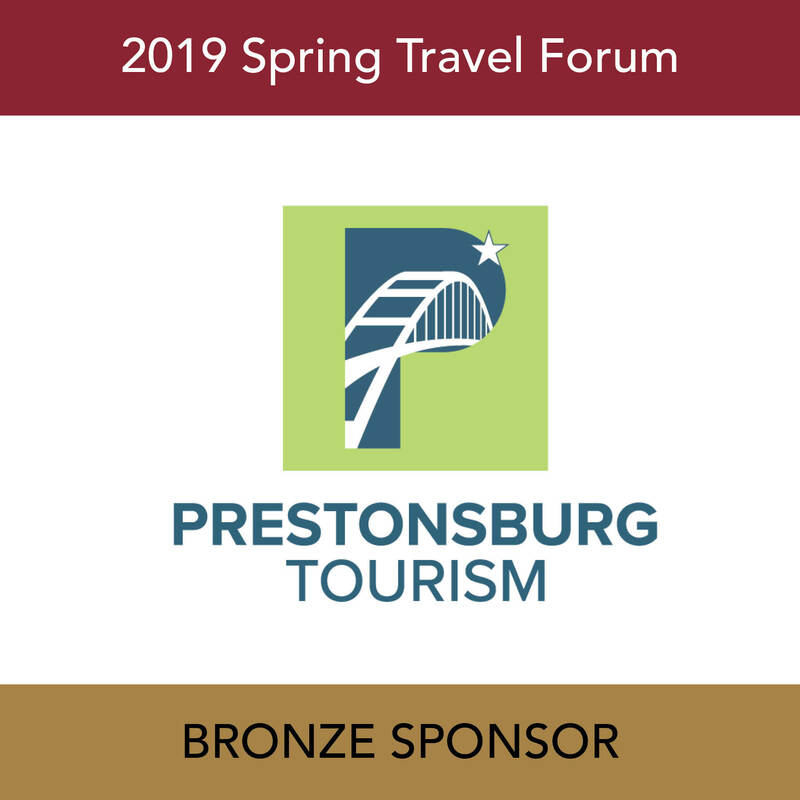 KTIA’s Tourism Impact initiative offers informational resources to KTIA members to use in this effort at the local level, and the association pursues statewide messaging. 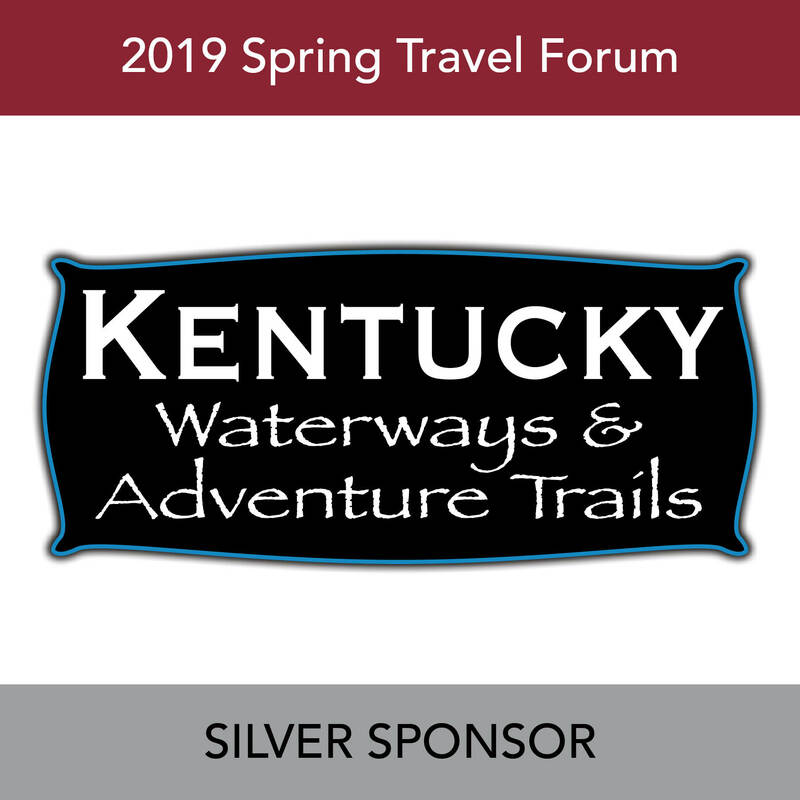 KTIA’s commitment to our members is that we will work tirelessly to protect and promote their interests and to serve their needs, and along the way they will experience the KTIA culture – a blend of friendliness, professionalism and mutual support.